Are you looking for an affordable smartwatch, which can perform all the activities you are passionate about? Wearable technology is growing exponentially and there is a need to afford it at a price that is available to everyone. No.1 G5 smartwatch was designed to meet the requirements of an every individual at an affordable price tag of $29.99. Many premium brands from Apple to Huawei has designed top notch wearable devices with great features. 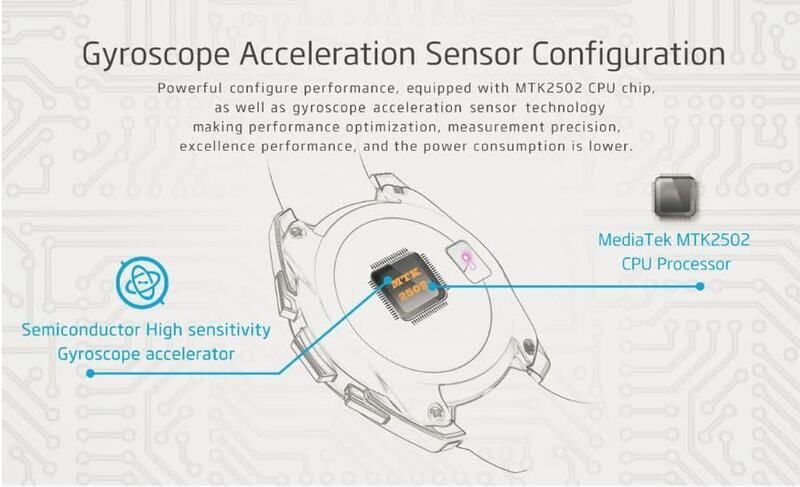 However there existed a challenge with the cost and it is overcomed by No.1 G5 smartwatch. lets have a preview on the features of this smartwatch and check how No.1 G5 smartwatch is different from other smartwatches available in the industry. 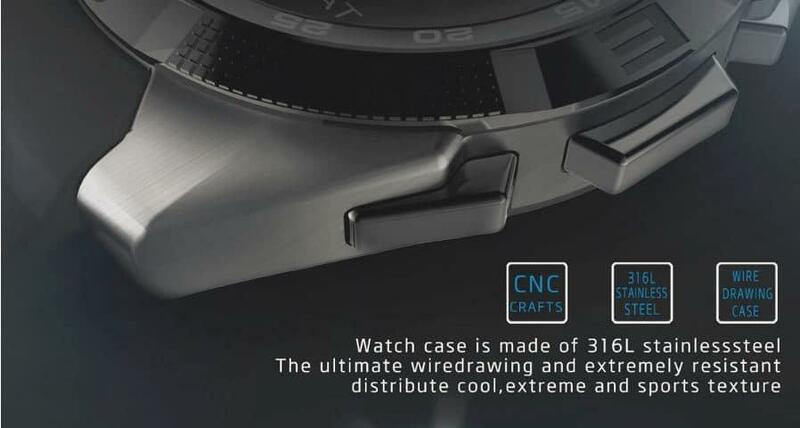 NO.1 G5 smartwatch is designed by the brand “NO.1” and it comes with bluetooth 4.0 connectivity. It holds the MTK2502 chipset and it equipped with 128MB RAM and 64MB ROM. It comes with sapphire glass protection and it has OLED screen with a screen resolution of 240 x 240 and 1.2 inch touch screen. 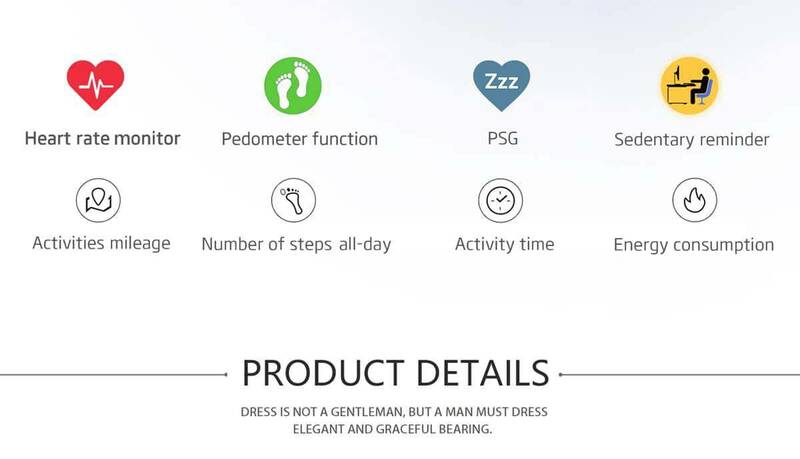 It has got all the basic functionalities that is seen in many smartwatches like Bluetooth calling, Message sending, Health tracker, Remote Camera,Remote music. 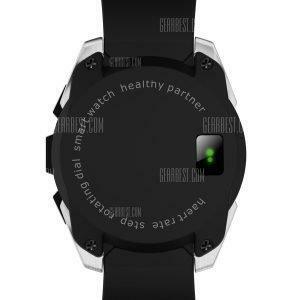 The important speficication which most of the users check will be the smartwatch battery. 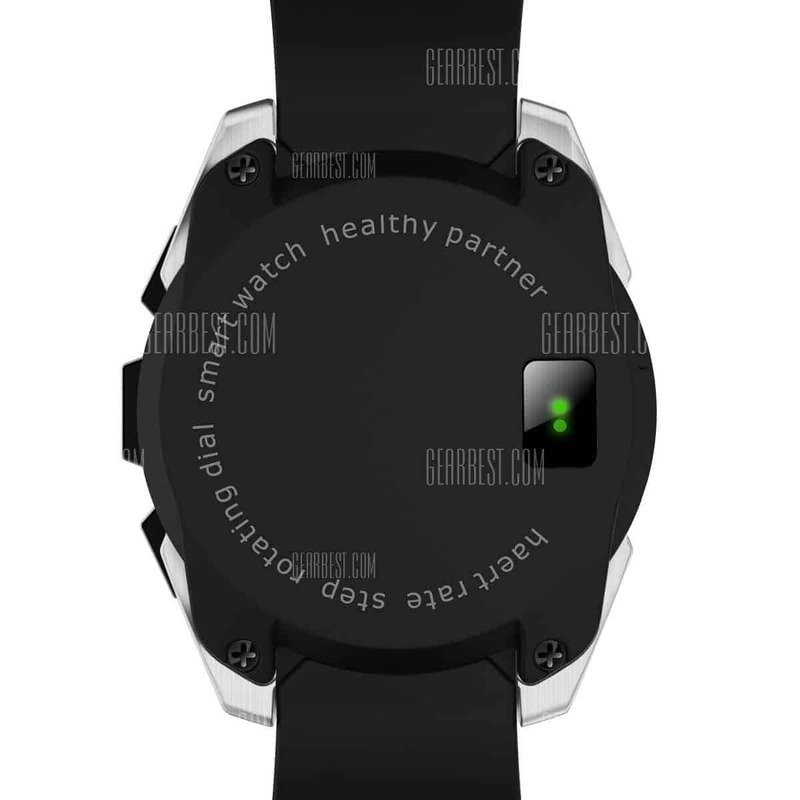 The battery of NO.1 G5 smartwatch is 380mAh battery which can live for 72 hours. Why to choose NO.1 G5 smartwatch over other wearable devices? NO.1 G5 smartwatch comes with sporty design and it is aesthetically appealing with the stainless crafted and wire drawing case. The band is made of TPU material and it is sweat resistant. 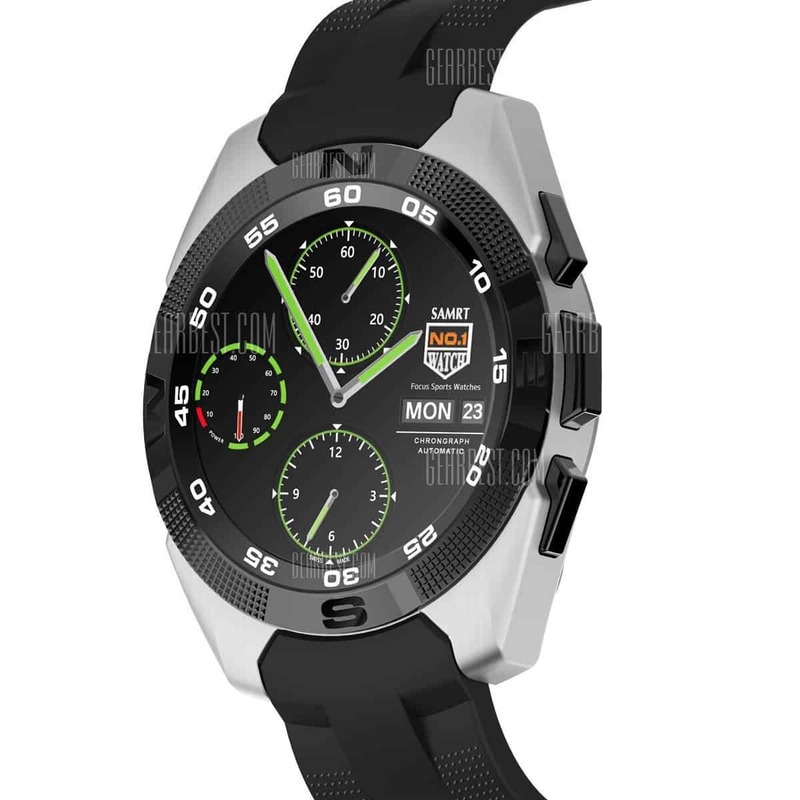 G5 is protected with sapphire crystal and it has given a tradition look to a smartwatch. It holds the MTK2502 chipset and it equipped with 128MB RAM and 64MB ROM. It comes with sapphire glass protection and it has OLED screen with a screen resolution of 240 x 240 and 1.2 inch touch screen. 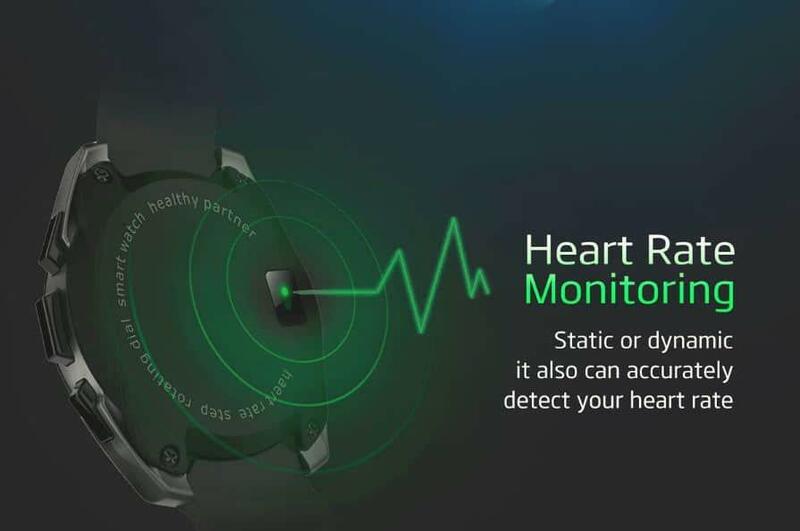 NO.1 G5 smartwatch comes with all the necessary features that has made it a health tracker. 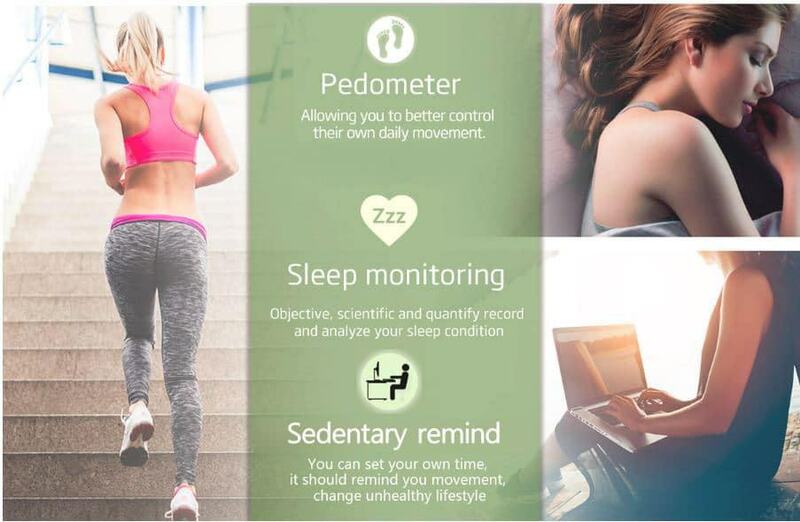 It comes with the Heart rate monitor,Pedometer,Sedentary reminder,Sleep monitor. This features has made it most wanted device for every individual. The battery of NO.1 G5 smartwatch is 380mAh battery which can live for 72 hours. It gives best performance and great battery life. 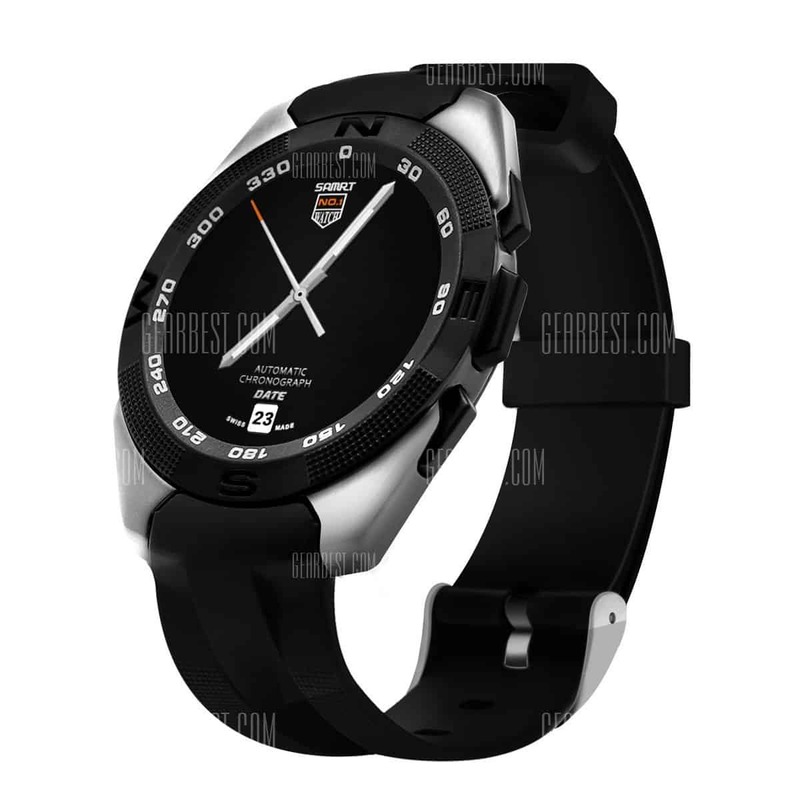 The cost of NO.1 G5 smartwatch is $29.99 and is available from famous eCommerce website Gearbest for just $29.99. But we have a deal alert for you with a surprise coupon inside. With the surprise coupon for iGadgetsworld fans, NO.1 G5 smartwatch is available for $25.99! The original price is $29.99 but if you use coupon code it reduce$4, just pay $25.99! Use coupon code: GBG5 and the code is available exclusively for igadgetsworld fans. Please make the wise choice and place your comments below. Previous article5 Reasons Why Samsung Smartphones Hang!